"Sylvia" by A.R. Gurney. Presented by The Human Race Theatre Company. This is a story of a twisted love triangle between a husband, his wife and his furry new friend, Sylvia. Parents strongly cautioned. Some material may be inappropriate for children under the age of 15. 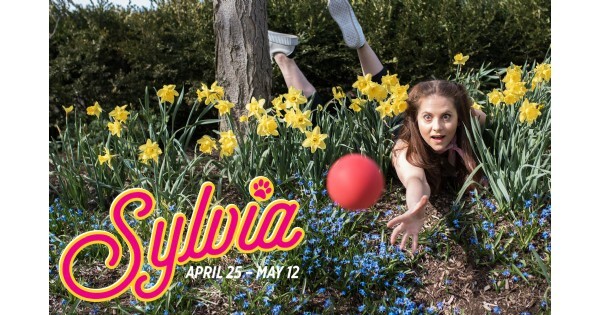 Find more events like "The Human Race Theatre presents Sylvia"
2017-2018 marks 31 seasons of The Human Race Theatre Company bringing the beauty, drama and excitement of live professional theatre to southwestern Ohio.